Since 2008, there have been 612 RBs with yearly startup ADPs between rounds 11 and 20. 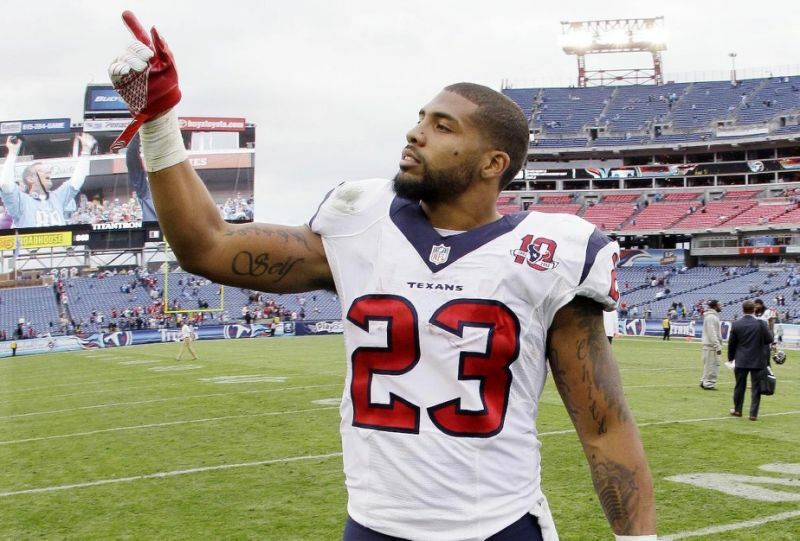 Only 1 has hit as a top 6 running back twice in the three years after he was selected in that range: Arian Foster in 2009. Foster finished as RB1 in Y2 and RB3 in Y3 and then continued into Y4 as RB3 and Y6 as RB6 before fading off (Y5 was an injury-filled season). His production of 4 top 6 finishes at the RB position would be high for an elite pick but is unmatched deep in startup drafts. Below is a chart that you might find useful in startup drafts, and is a preview of The Analytics of Dynasty. The chart is organized by rounds from left to right, and show the rate of RBs producing top 6 finishes by year after their selection in that round of startup drafts. There is a steep drop off outside of round 3 in Y1, while there are opportunities to hit in the mid rounds, largely with younger players, beyond Y1. A common debate in the dynasty is the value of youth, but the value of longevity is notable in the mid rounds, where younger backs progress to match far earlier rounds in Y3. As the research of The Analytics of Dynasty continues, this is a conclusion that finds continuous support. Pre-order The Analytics of Dynasty and you can chat with me about this and much more in a one-on-one strategy session before the start of the 2018 season.